There’s no better place to see and touch new products than a trade show. But planning your trip is key to overall success. Here are some pointers from PATS Sandown organiser Gordon Thomas. Trade shows are a great place to discover new ideas and products, and they often act as the launchpad for the ‘bestsellers’ of tomorrow. 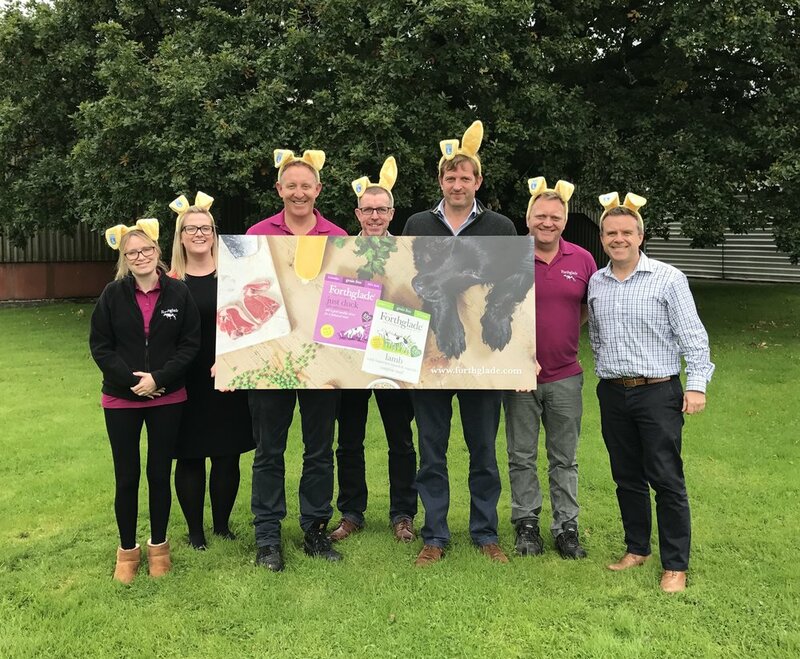 Pet product manufacturers and suppliers see these events as a vital part of their marketing strategy because they are an ideal place to showcase their latest innovations. Attending these exhibitions as a visiting retailer can prove very productive, as they provide the opportunity to find out what’s new and then discuss the products in detail with the relevant supplier. And events like PATS are ideal for allowing visitors to see all the new products under one roof. But it’s important to make sure that time at trade shows, and the expense of getting there are spent wisely. And that’s where a bit of planning can help to make a day away from the shop pay handsome dividends. So what’s the best way to plan your trip to an exhibition like PATS? Think about what you want to achieve, and how to go about it. Make a note of which exhibitors you want to see, and if possible call them beforehand to arrange a meeting on their stand. The PATS website lists all the exhibitors and their stand numbers along with a floorplan and you can also find this in the March issue of PPM. It’s worth spending some time familiarising yourself with how the show is set up even if you haven’t been to the venue before. Once there you’ll soon find your way around as the directional signs are prominent throughout, and all the stands are well numbered. The show catalogue, which you can picked up free at the entrance to the exhibitions halls, is also a good guide to finding the location of each exhibitor. Study the show preview in PPM as it will give you a great insight into what to expect, timings of informative seminars and other important show information. One of the best places to start your day at PATS is the New Product Showcase situated in the Surrey Hall’s Brasserie. Here you’ll find all the latest launches from exhibitors, and once you’ve seen what you like, you can then head off to the stand of the manufacturer or supplier of that product to discuss it in more detail. There is an information card beside each product, giving details such as suggested retail price and where in the show you’ll find the item’s exhibitor. Another popular exhibition feature is the free seminar programme. Many visitors often stumble across talks from retailing experts. They’re probably grateful of somewhere to sit down and rest their feet after walking around the event and talking to exhibitors. But once they start listening to the speakers they’re pleasantly surprised to find that the talk is of genuine interest to them. Seminar programmes are designed with a particular purpose: To add value to the visitor experience. So make sure you take a look at the wide range of topics beforehand and allocate time to attend those talks that could prove beneficial to your business. Trade exhibitions are designed to help the retailer make the correct buying decisions, and often you can take advantage of exclusive show offers. And remember, the exhibitors want to see you and show off their products, so it puts you in a good bargaining position. The next big show is the two-day PATS Sandown event, which opens on Tuesday, March 21. More than 140 exhibitors will be showcasing their products and services so it’s well worth a visit. Start planning your trip now. Taschen, the world-famous art book publisher, celebrated the tenth anniversary of the Pentawards with their seminal guide to packaging design ‘The Package Design Book’. Pooch & Mutt now star in this special limited edition publication. Packaging from around the world was judged by an international jury of 12 highly reputed designers and packaging design Directors from major companies. The jury selected designs based on the creative quality and the marketing relevance of the works presented. Pooch & Mutt’s founder, Guy Blaskey designed the company’s submission. They were the only finalist in any of the award categories whose design was not created by a leading specialist packaging design agency. ‘The Package Design Book’ brings together the very best in contemporary packaging design from around the world.